European coastline comes alive in the summer months of July and August. August being the hottest month of the year, it forces many Europeans who live in cities such as Paris, Milan, Munich, etc… to go on a beach vacation to Southern Europe to escape the heat in their home towns. Therefore, resorts, hotels, and villa rentals are either all sold out or have the highest price tag during those months. I wanted to share with you my top spots in Europe and the reasons behind them. 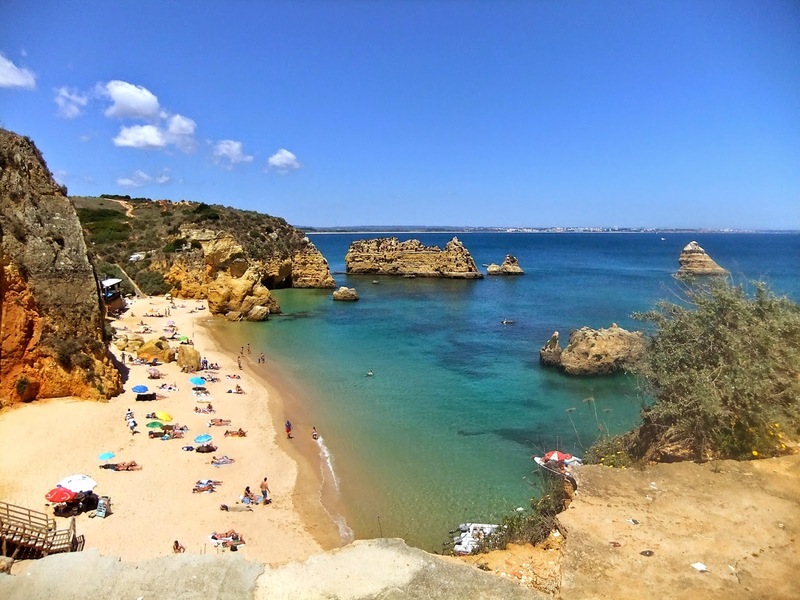 Lagos, Portugal: Beautiful sand beaches located about 3 hours south of Lisbon right on the Atlantic coast. It has beautiful grottos and compared to the South of Spain, Italy or France, it has cooler water temperatures and comes at a slightly cheaper price tag. 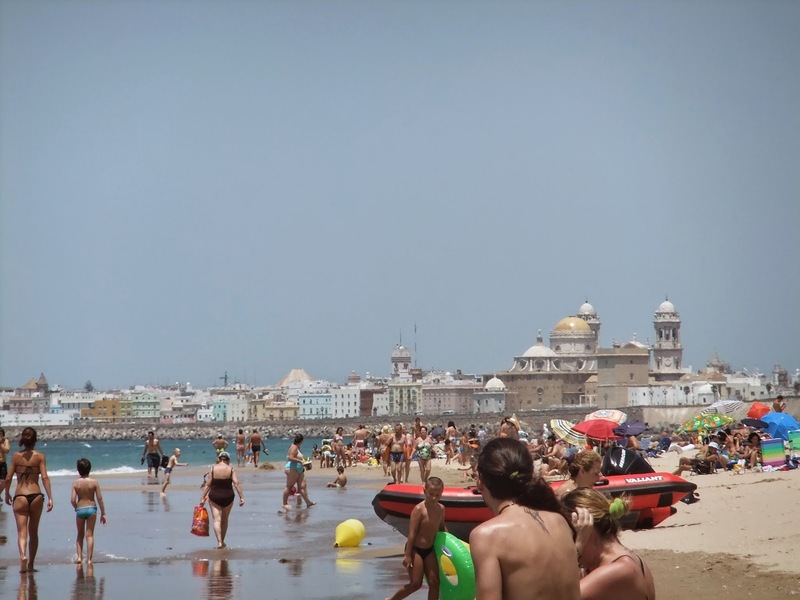 Cadiz, Spain: a port city, west of the famous Costa Del Sol. It is located on the Atlantic Ocean. The beaches are lined up across the city with the beach front full of hotels and restaurants. There is not much shade to be found or seclusion. Costa Del Sol, Spain: A region of Southern Spain which is accessible via Malaga. There are many cities to choose from: Malaga, Marbella, Torremolinos to name a few. Some hotels have private beaches while there are also public beaches which go for miles. It is an ideal location if you want to stay among the white Andalusian houses and it is a short trip to Ronda. 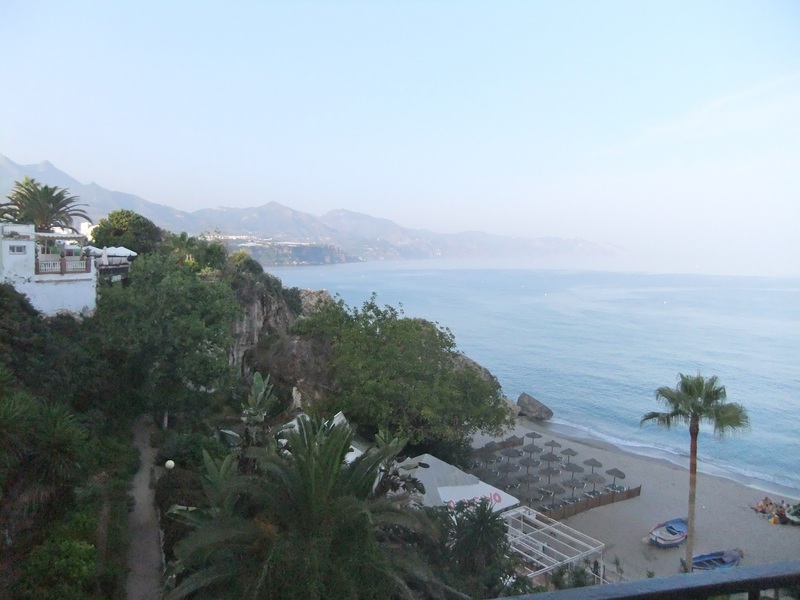 My favourite town, in the region was Nerja, a smaller less crowded city with amazing beaches. 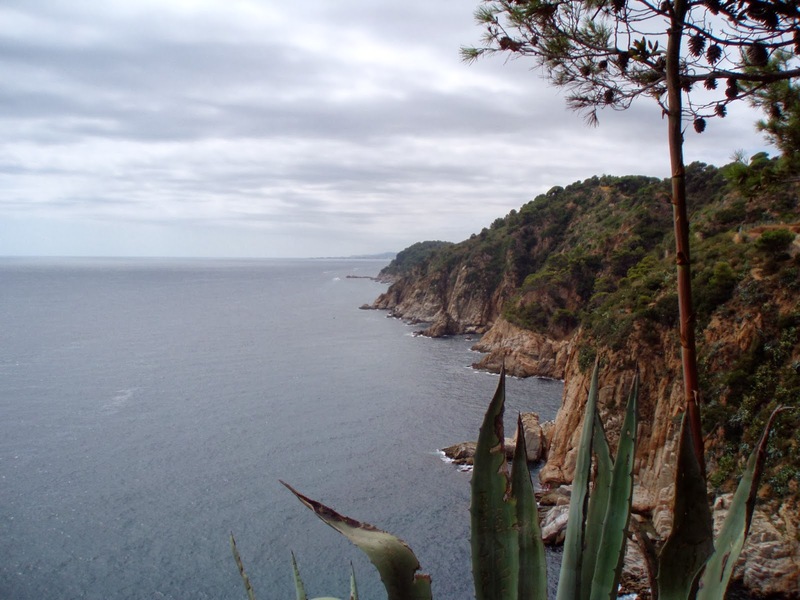 Costa Brava, Spain: Smaller and less popular than the Costa Del Sol region of Spain. It is located a couple of hours west of Barcelona. There are many towns to choose from and for those that prefer a slightly quieter beach vacation this region may be better suited. The town that I found that had a beautiful beach as well as Roman ruins to explore is Tossa de Mar. French Riviera, France: Probably one of the more famous beaches for foreigners which includes Nice, St. Tropez, Cannes and many smaller towns in between makes up the French Riviera. No one can argue with the fact that France is a place to eat and you will not be disappointed. For those that are into wine and food, the Provence region which is famous for its cuisine, cheese and wines is located only a couple of hours away by car making it a perfect combination. 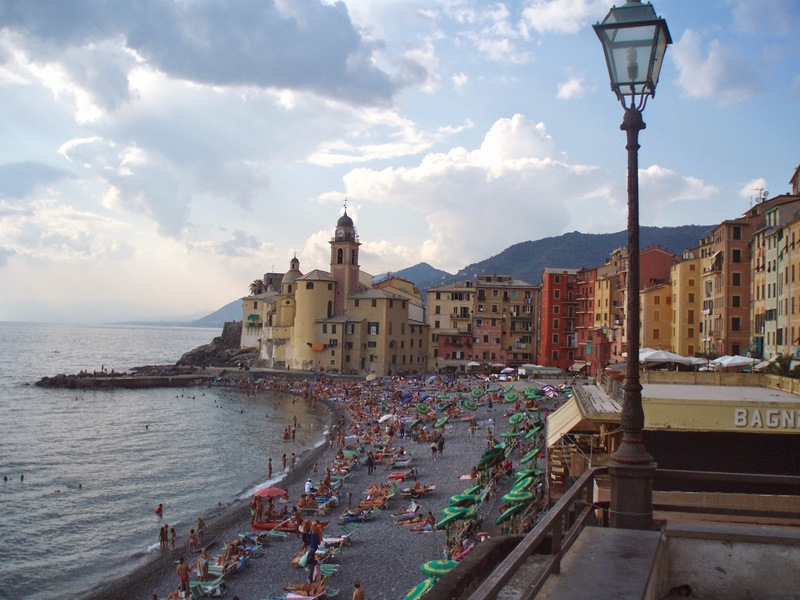 Italian Riviera, Italy: Is found just west of the French border from San Remo to La Spezia. 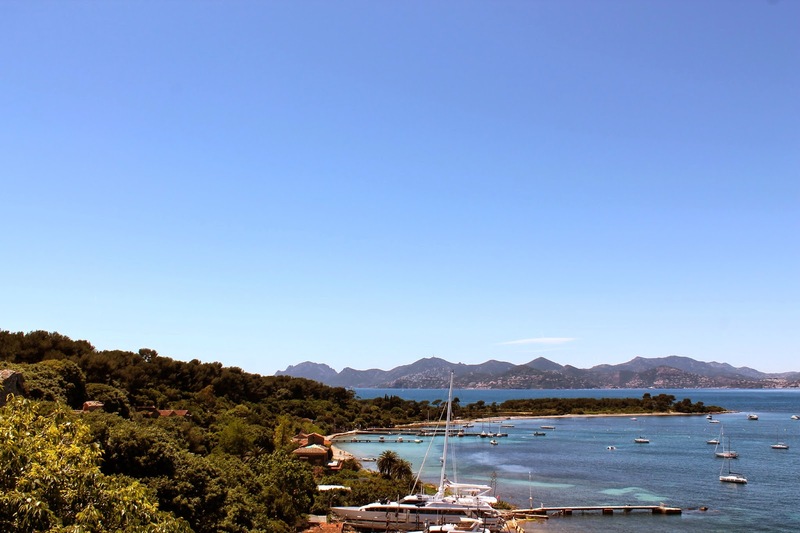 If you love ports then you must have heard of the rich and famous spot of Portofino. 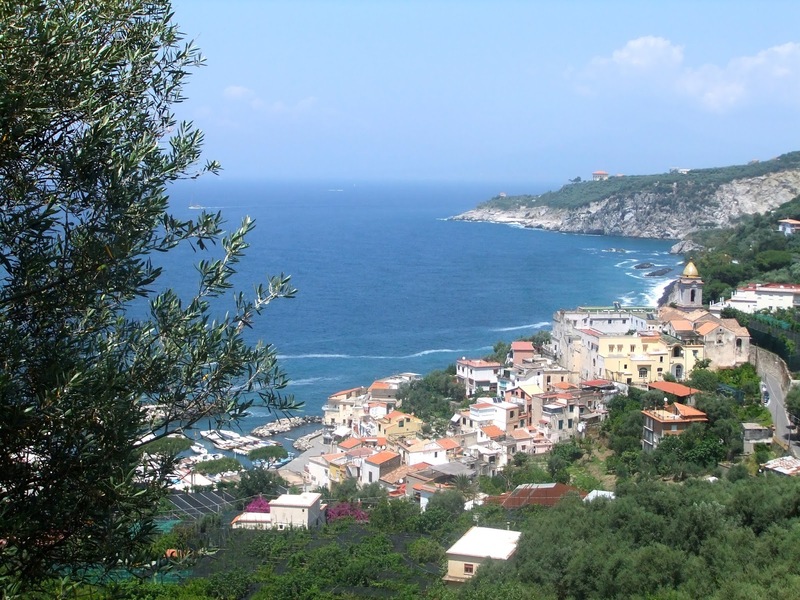 If you are looking for hiking as well as a beach vacation, then Cinque Terra is the perfect getaway where you can hike between the 5 different villages. As Italian Riviera covers a large amount of geography, you will find exactly what you are looking for from experience, to accommodation to budget. 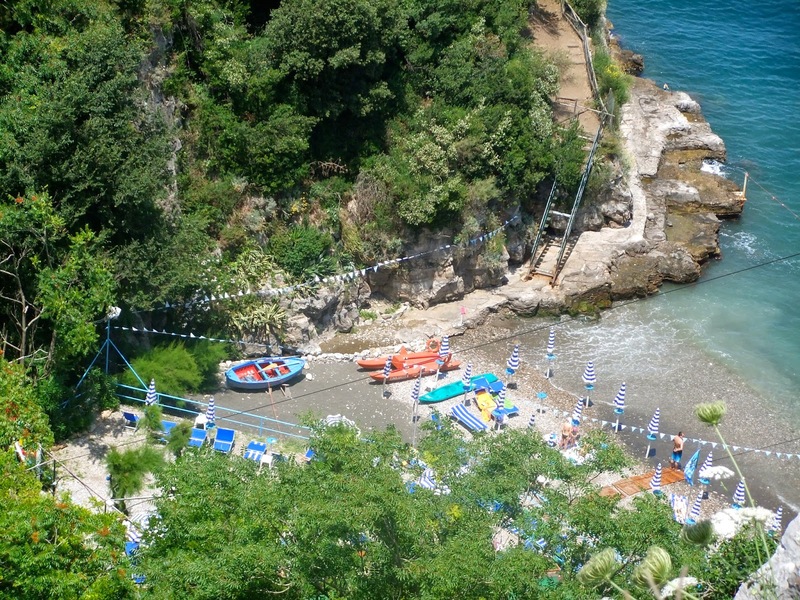 Amalfi Coast, Italy: Amalfi coast is the place with probably the most beautiful coast line. It is located about 3 hours south of Rome. The views and the drive between the cities is going to make an impression for even the most seasoned traveller. Warning, this place is not the cheapest around and a simple basic hotel in August could start from 70 Euros a night and unless your hotel has a private beach, you may need to pay an entrance fee to one of the many lounge areas situated above the water. Dalmatian Coast, Croatia: Is located between Split and Dubrovnik and includes many islands such as Kurcula and Hvar to name a few. Probably the most affordable of the beach vacations in Southern Europe and is very similar to Italian beach towns. 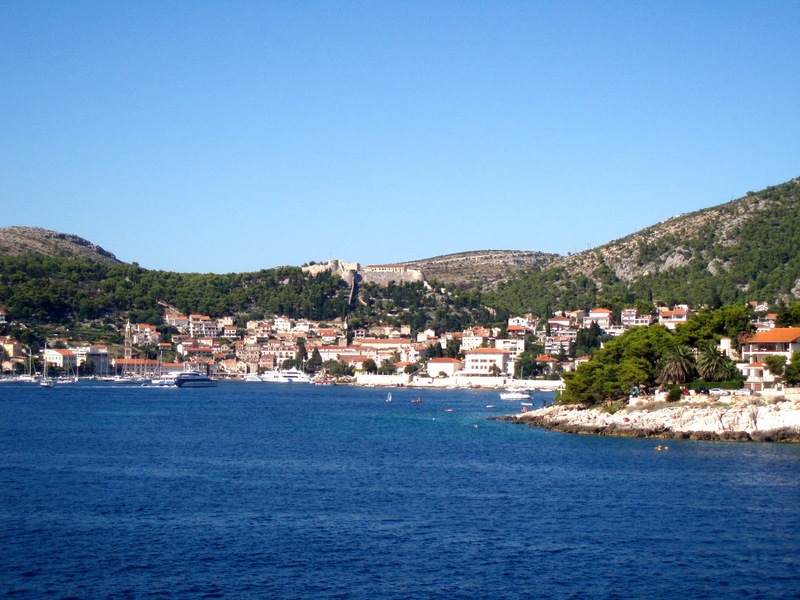 The bonus is you can include an extra day or two to sightsee both Split and the walled city Dubrovnik. Greek Islands, Greece: There are many islands to choose from and many to mention which is why many people choose to do a cruise in the region. However, for those that prefer to stay in one place there are many islands to be found. 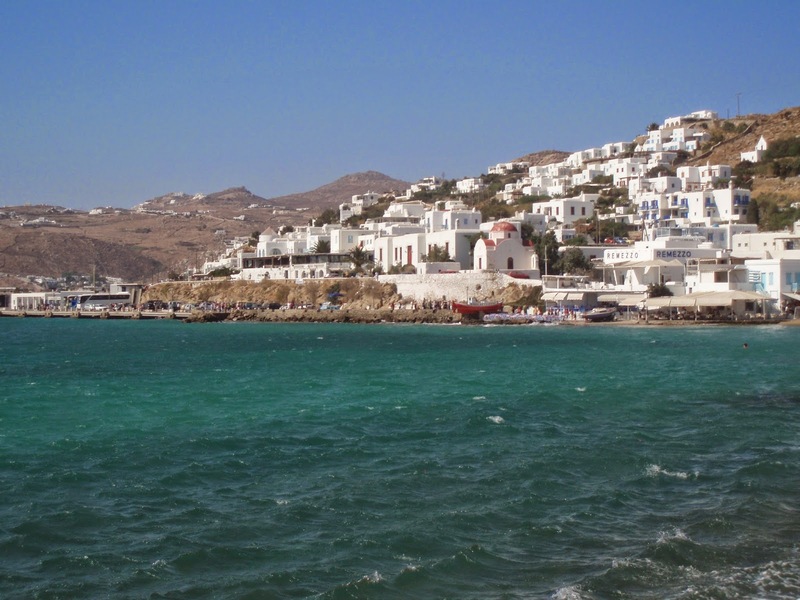 Mykonos is best suited for gay travellers and young travellers who are looking to party, Santorini is known more for the views and Rhodes has a medival old town to explore right outside its beaches. However, there are many more islands where you can just relax on a beach or a lounge chair. 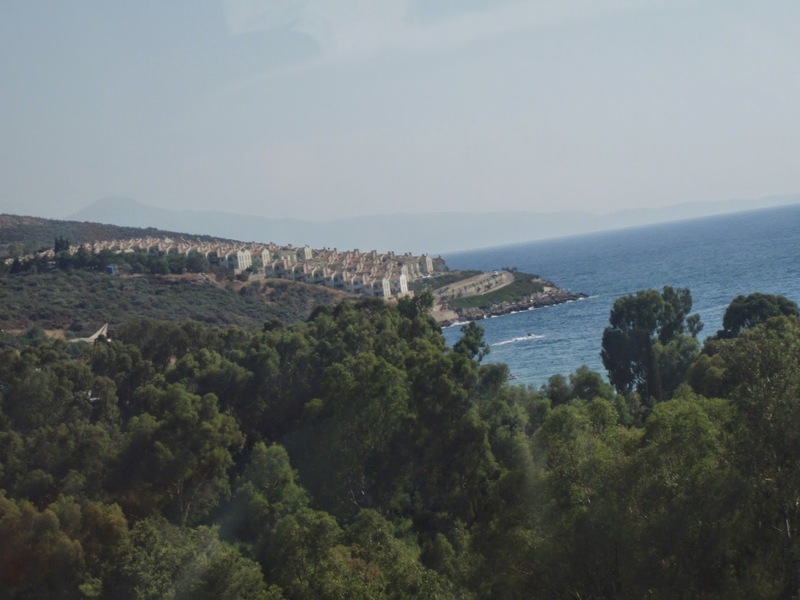 Turquoise Coast, Turkey: This is the place for those that want a hassle free vacation. Where everything is included including your alcohol and sports activities. The only thing you have to worry about is not missing the flight back. It is probably the cheapest option, however, it is not for everyone as you will probably end up staying in one place with the same restaurants and beach for the whole week. Other Places: There are many more places to explore from islands such as Sicily, Malta, Crete, Cypress. To other beach location such as the Red Sea in Egypt, the Black Sea in Eastern Europe, and Brighton Beach in UK to just name a few!!! Regardless of your interests, budget and despite the popularity of beach vacations in July and August, it is time to pack your bathing suit, sunscreen and flip flops and jet away.